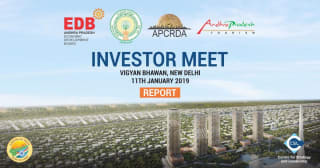 A Special Investor Meet for a select group of investors keen on the tourism and hospitality sector. 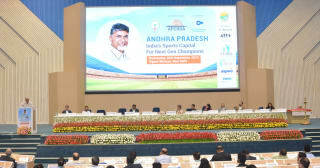 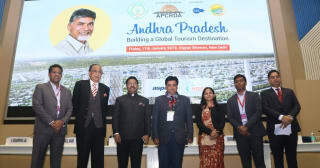 CSL led a delegation of investors to Vijayawada and Amaravati on 21 December 2018. 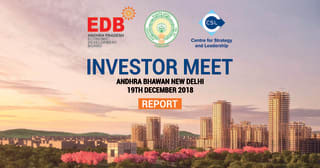 Investor Meet was organized by CSL for a select group of investors with APEDB on Wednesday, 19 December 2018. 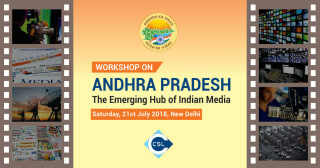 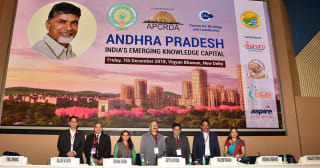 Workshop on the potential and opportunities in Andhra Pradesh for the Media industry. 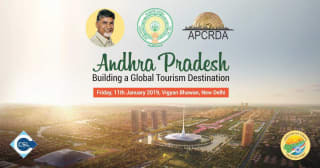 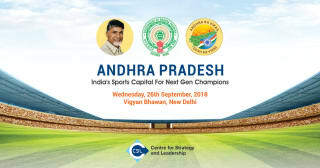 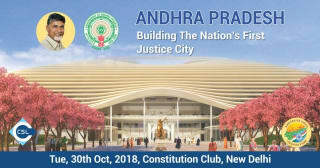 Workshop series to discuss how Andhra Pradesh is fast becoming a hot zone for development.